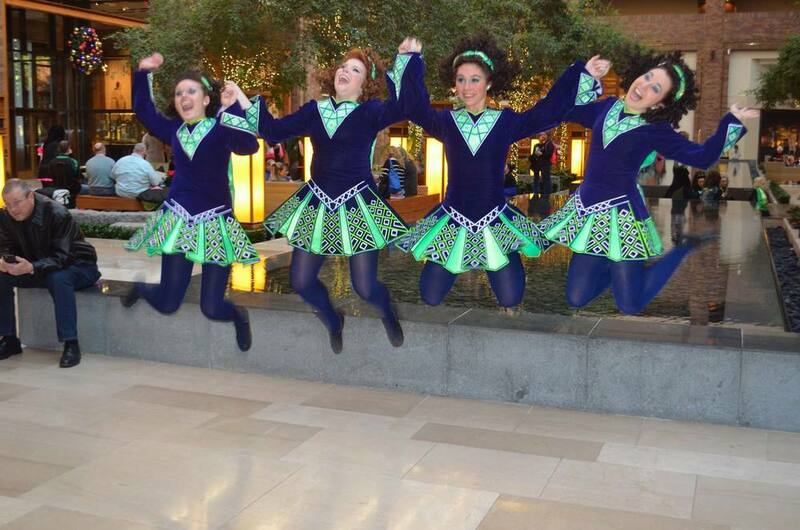 Welcome to the Maple Academy of Irish Dance. 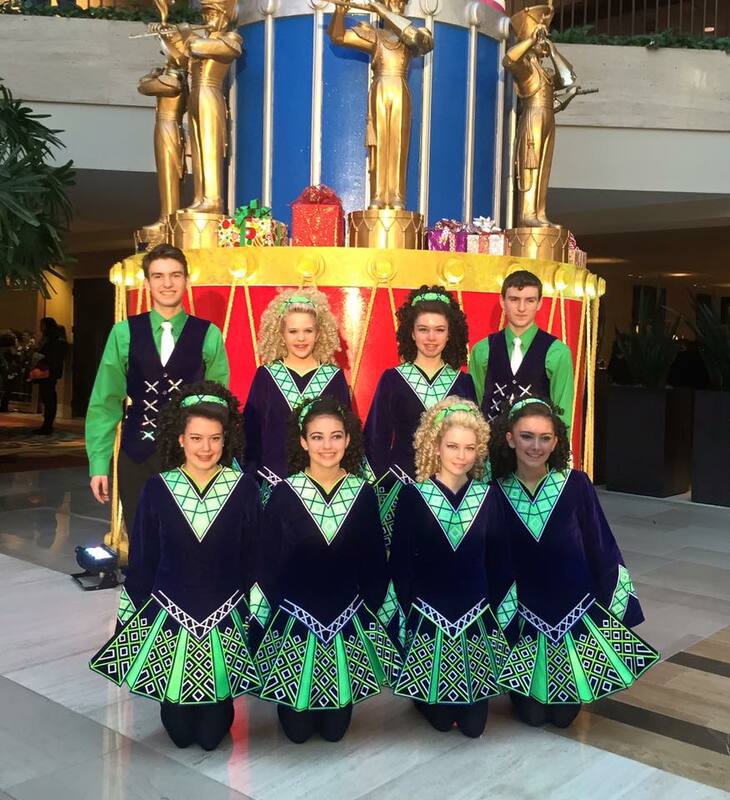 The Maple Academy Irish dancers are available to perform at your event. 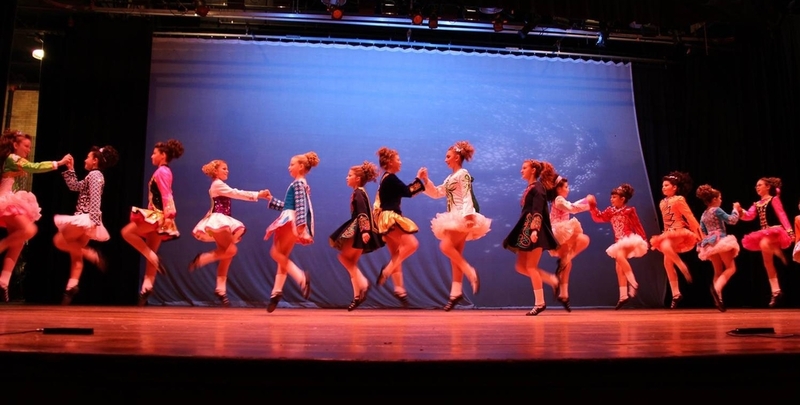 For information about Irish Dance instruction in the Greater Washington DC area, please see our CLASSES page.